Tens of thousands of children skipped school in Belgium on Thursday to join demonstrations for action against climate change, part of a broader environmental protest movement across Europe that has gathered force over the past several weeks. 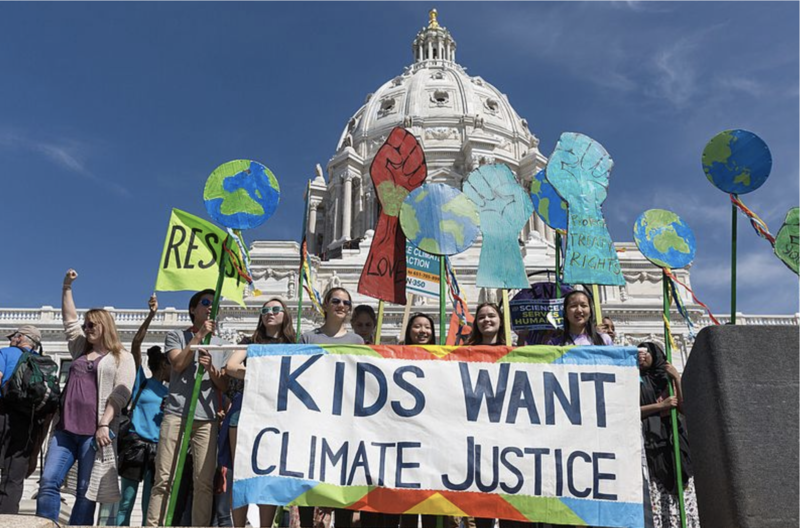 The climate movement has no obvious leaders or structure, but a 16-year-old Swede, Greta Thunberg, has drawn worldwide attention and inspired many of the protesters. 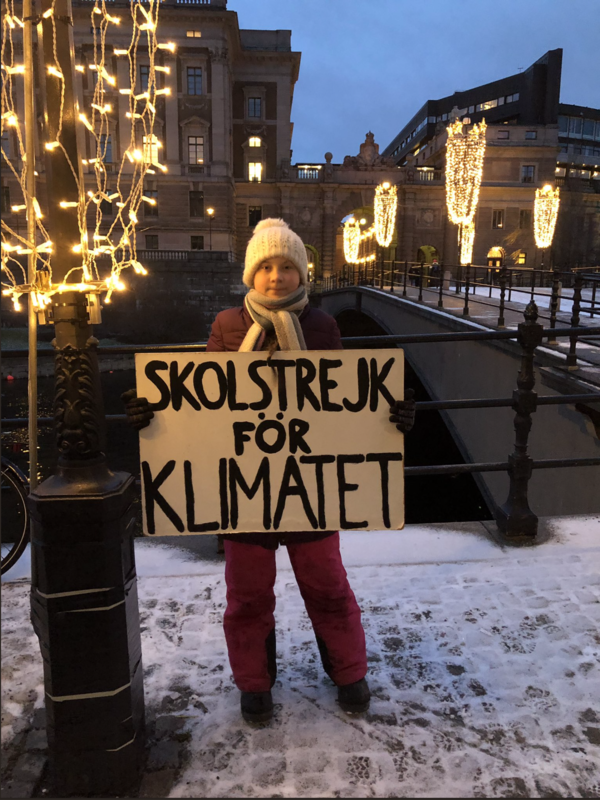 She has called for school strikes to raise awareness of global warming, scolded world political and economic leaders at this month’s gathering in Davos, Switzerland, and even has her own TED Talk. Most older people do not feel the urgency young people do about global warming, said Axelle Kiambi, 17, who joined a demonstration in Brussels on Thursday with her sisters, Pauline, 16, and Elisa, 19. “To us, it is so self-evident that we can’t keep on going in this direction,” said Axelle, raising her voice above the drumming, whistling and shouting of her fellow protesters.